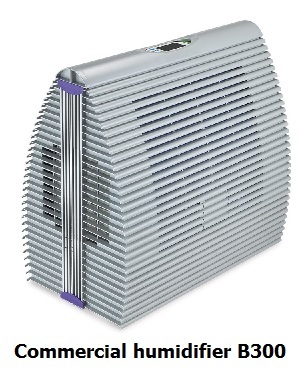 This is the commercial humidifier model no. 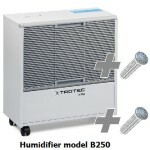 B300 for increasing the humidity. 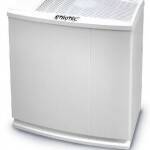 These are suitable for warehouses, big rooms, auditoriums, halls etc. It has a hygrostat for adjusting the required humidity.